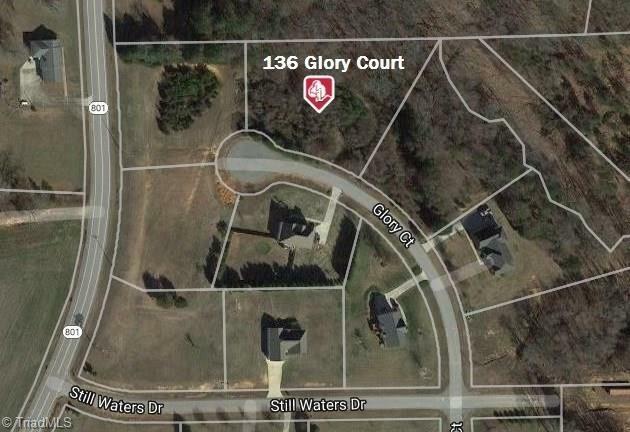 Beautiful one acre homesite! Priced at a steal- under tax value. Beautiful neighborhood in Davie County. Attention builders: this is a great investment! Plenty of newer construction homes already established. Take a look and have your dream home ready this year!